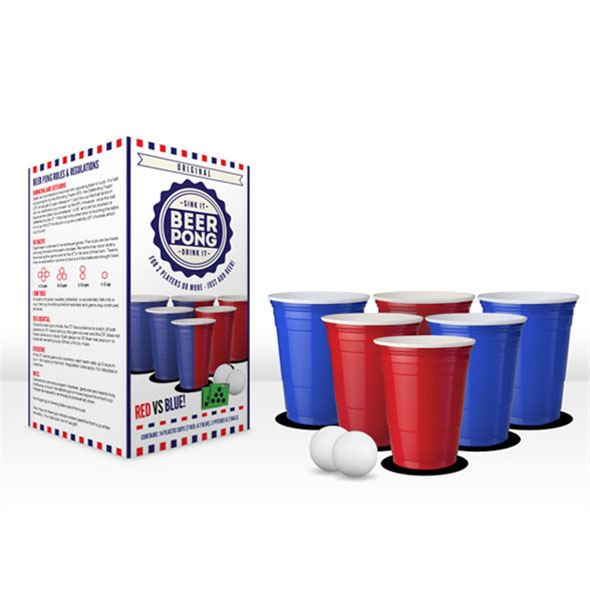 Make Summer '15 the Summer of Beer Pong! Summer has arrived, which means that beer pong season is now officially OPEN! Obviously, The Best Drinking Game in the World™ is a great laugh no matter when you choose to play it, but it does feel particularly perfect when the sun's out and the barbecue's hot. 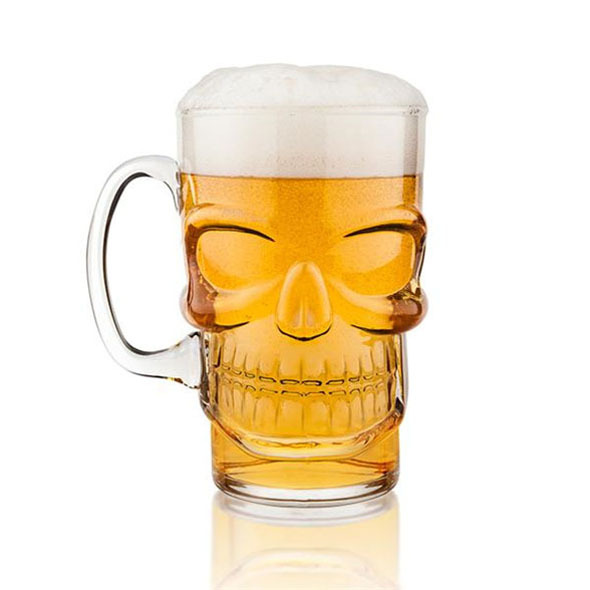 Oh, and since the summer weather (hopefully) allows you to play outside, you won't have to worry about spilling beer all over the living room carpet. This party-friendly version of the game is a lifesaver when everyone wants to play beer pong at once! If you're lucky enough to have your own swimming pool, this nifty inflatable table will allow you and your pals to play beer pong while you're in the water! Short on funds? 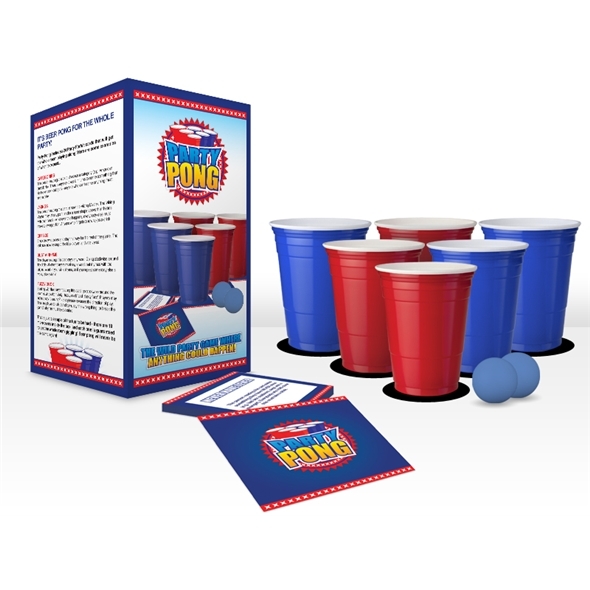 You can still play beer pong - this nothing-but-the-basics set is only £2.79! 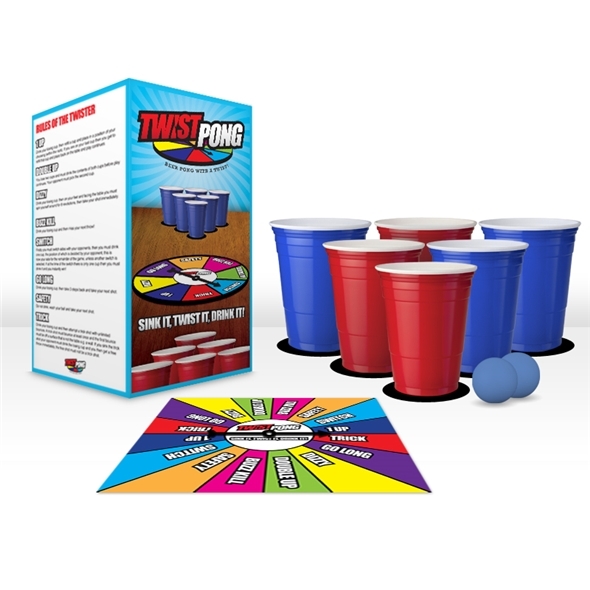 Another interesting spin on the classic rules - anything could happen in a game of Twist Pong! 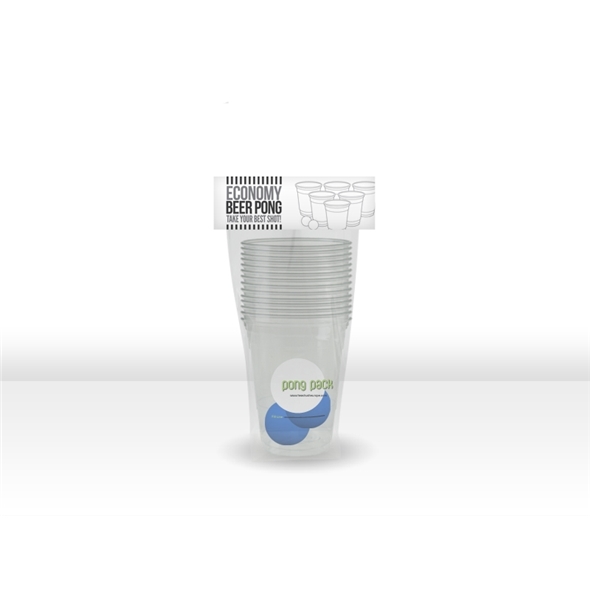 The original, the best, and everything you need for a good old-fashioned game of beer pong! January Sale: Tonnes of Great Offers! January is a pretty depressing time of year. Christmas is over, the weather is dreadful, and the Eurovision Song Contest is still several months away. It's easy to feel trapped by this long, unforgiving month - no wonder February 1st is called 'National Freedom Day' in the USA. 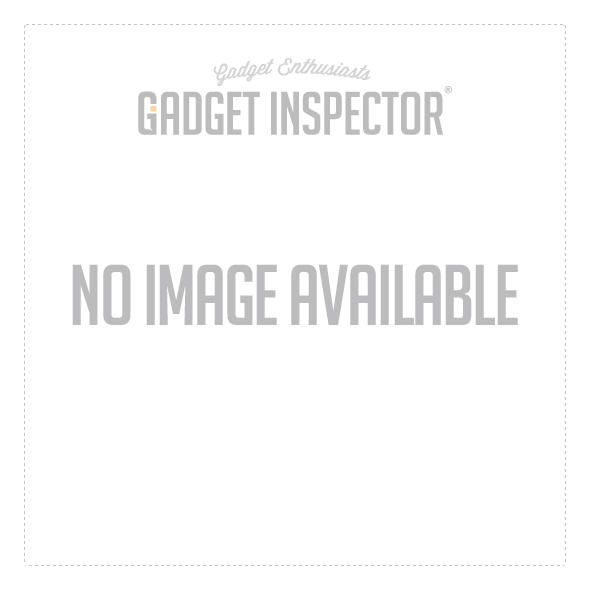 Still, if you want to rid yourself of the January Blues sooner rather than later, we at Gadget Inspector have the perfect antidote: a massive January Sale! 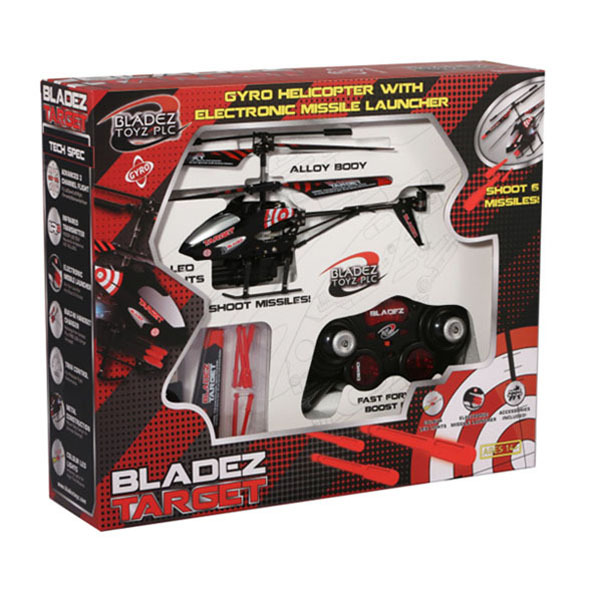 We've reduced the prices on loads of different products from every corner of our website - whether you're looking for a cool RC helicopter or something nice for your living room, we think that you'll be very happy with what we're offering. The Micro Drone might just be our best-selling gadget of all time. It's fun to play with, it's easy to fly, and it's now thirty pounds cheaper than it was before! You even get a spare battery and an attachable camera along with it! Nothing battles back the January Blues like a bit of rest 'n' relaxation. This chair is perfect for avid gamers and couch potatoes - it's super comfy, there are plenty of pockets and compartments for all your stuff, and the headrest has a pair of built-in speakers! 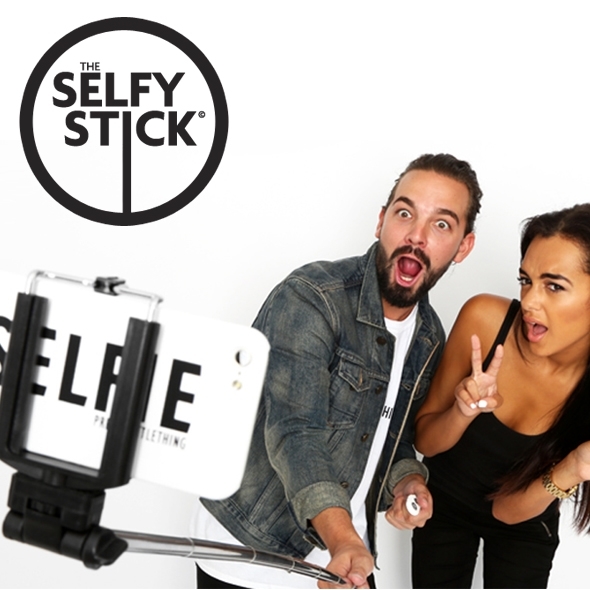 It was the gadget of 2014, and it may well prove to be the gadget of 2015 too - if you haven't got a selfie stick yet, what are you even doing with your life? Don't worry, though, because this is your chance to atone for your mistake and grab a stick of your own for a little bit less than everyone else. You haven't played beer pong until you've played it on a proper beer pong table! We've knocked a whopping £44 off the price of this Headrush table, and you even get a free beer pong set along with it! If you're looking for a smooth, supremely straightforward RC flight, the Hovva Copter is exactly what you need. The helicopter takes off at the push of a button, then hovers in mid-air until you start steering! We know that it's January, and that we're all supposed to be on a diet right now, but a few biscuits never hurt anyone, right? And look at Vader's face - he wants you to eat those cookies. Yeah yeah yeah, Christmas is over, move on, we know. But wearing a onesie feels good no matter what time of year it is, and when you're struggling through the swamp that is the month of January, you need all the added comfort you can get. 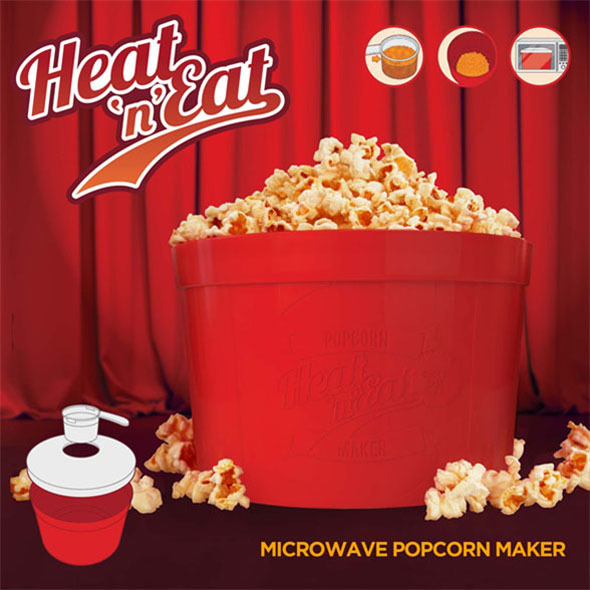 Since you already ruined your January diet with those Vader cookies, why not keep going and scoff some delicious home-made popcorn while you're at it? You may gain weight, but if nothing else, the extra fat will help you to stay warm for the rest of winter! This helicopter shoots little red missiles - need we say more? What better way to release that pent-up January frustration than by declaring war on your living room (and saving £14 while you're at it)? Finally, we come to another of our all-time favourites. This mug warmer plugs into your computer's USB port and heats up to ensure that your tea/coffee doesn't cool down while you work. Click here to see the rest of our January deals!